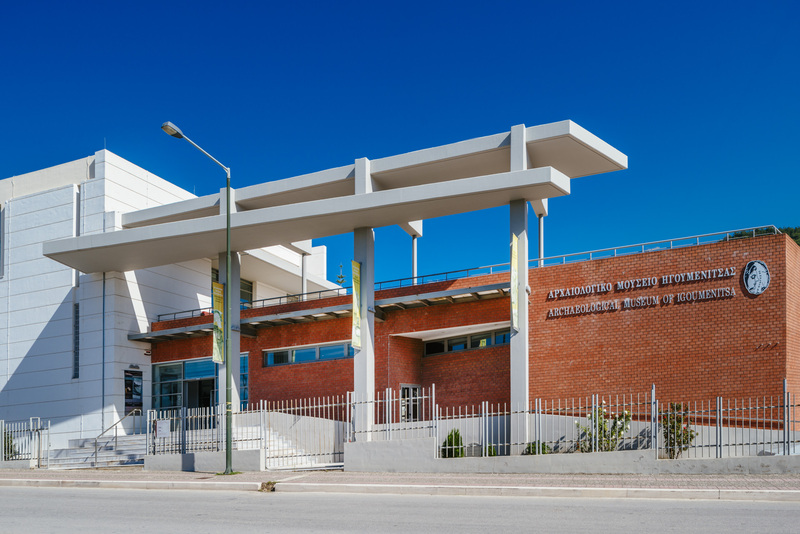 It is located at the north end of the city and opened its doors to the public in 2009. 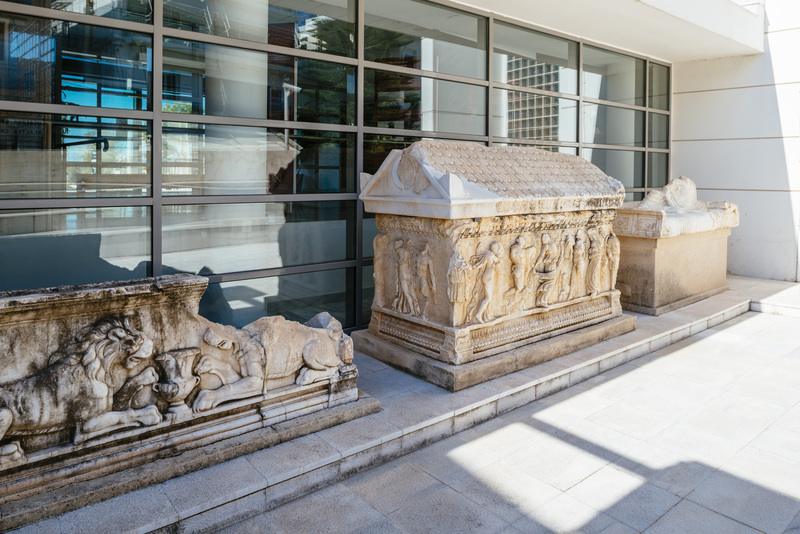 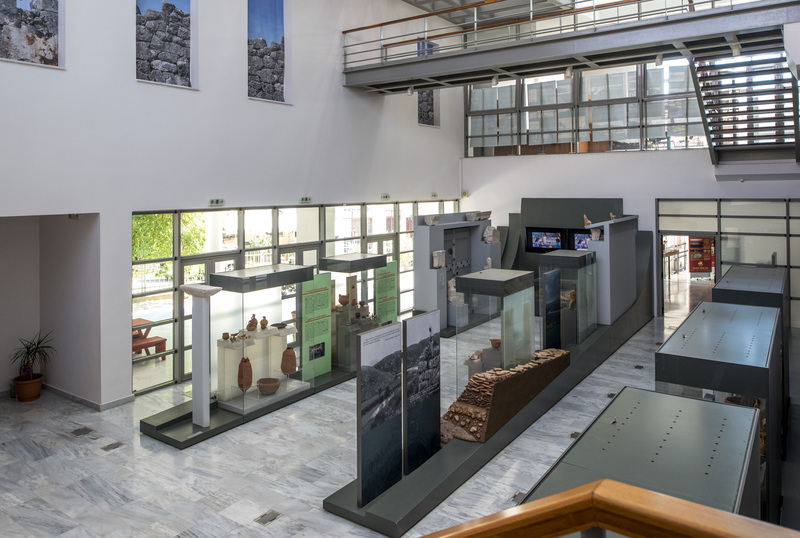 The exhibits come from excavations in the wider region of Thesprotia and cover a period from the Middle Paleolithic age (100,000 BC) to the post-Byzantine era. 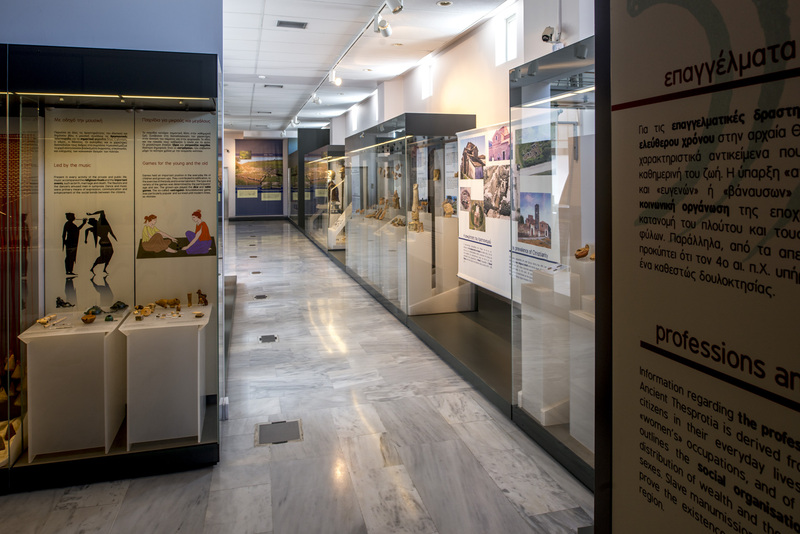 The showcases with the exhibits are structured into five exhibition units, accompanied by rich supervisory material. 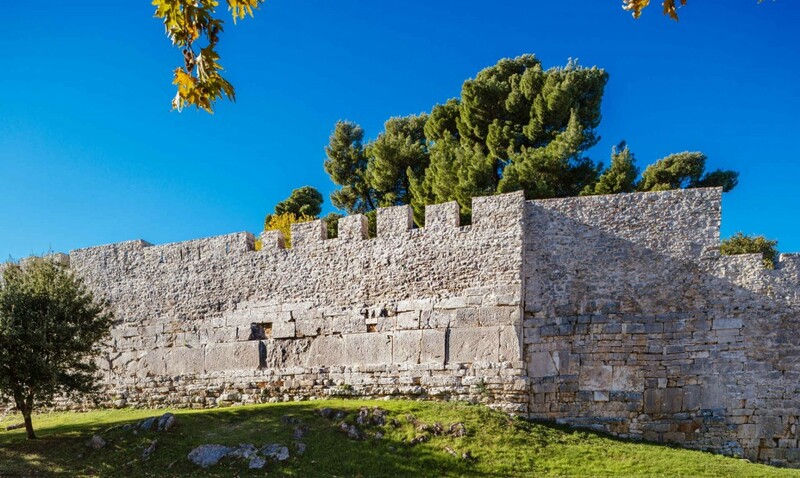 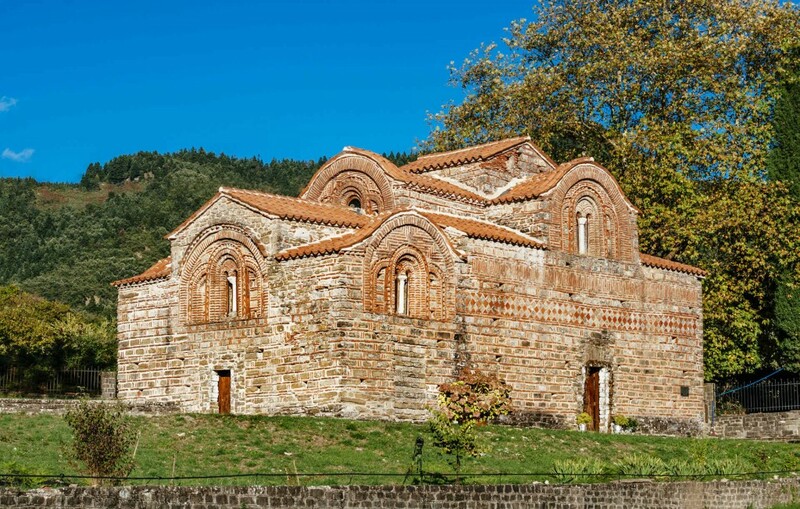 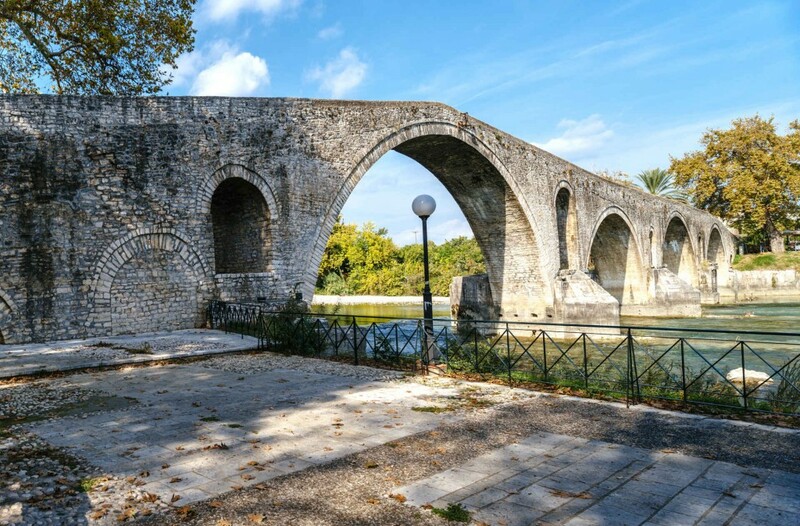 The first unit is dedicated to the historical and archaeological identity of Thesprotia and provides information about major ancient cities, such as Gitana, Elea, Elina etc. 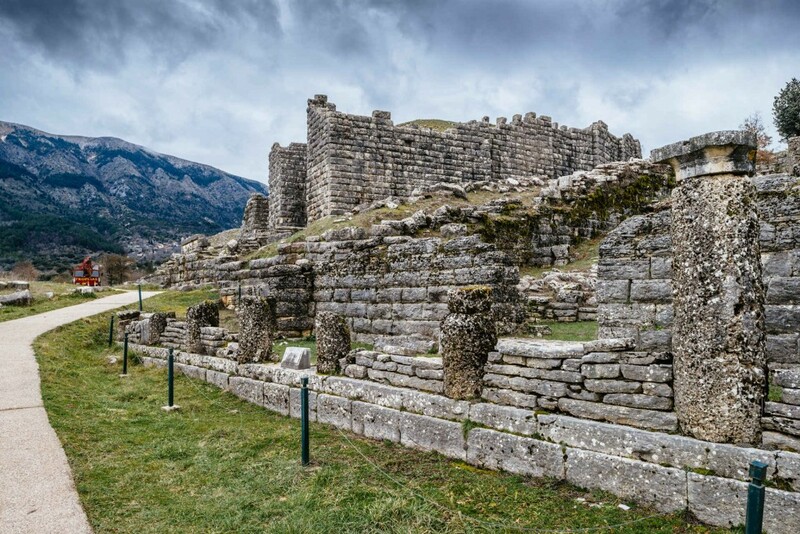 Then we have the units of the public and private life with special reference to the burial customs of the area. 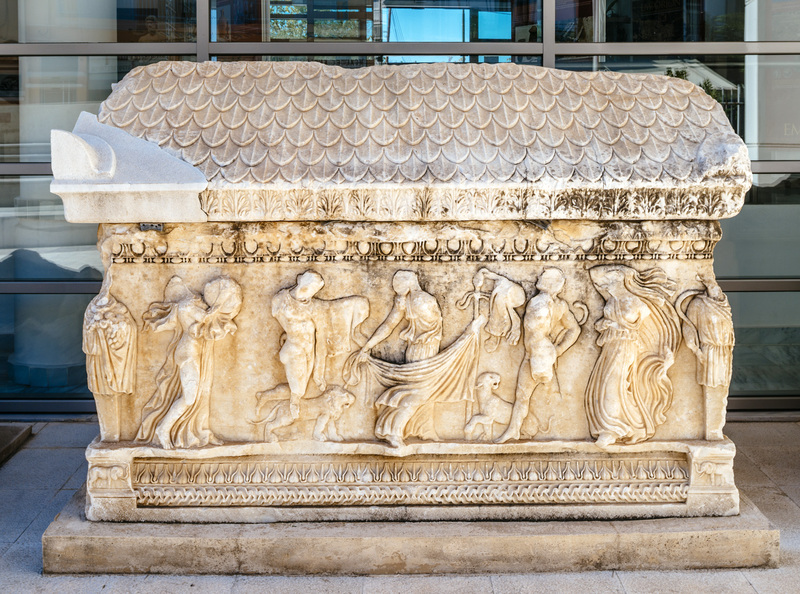 The visitor can easily understand the various aspects of the life of the ancient Thesprotians. 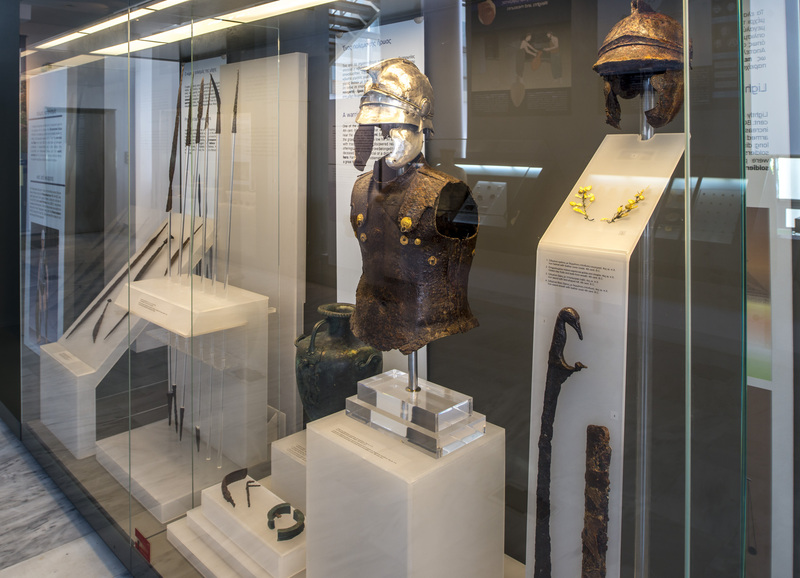 The visitor can admire In the halls of the museum exhibits of various categories, such as jewelry, pottery, tools, coins and weapons. 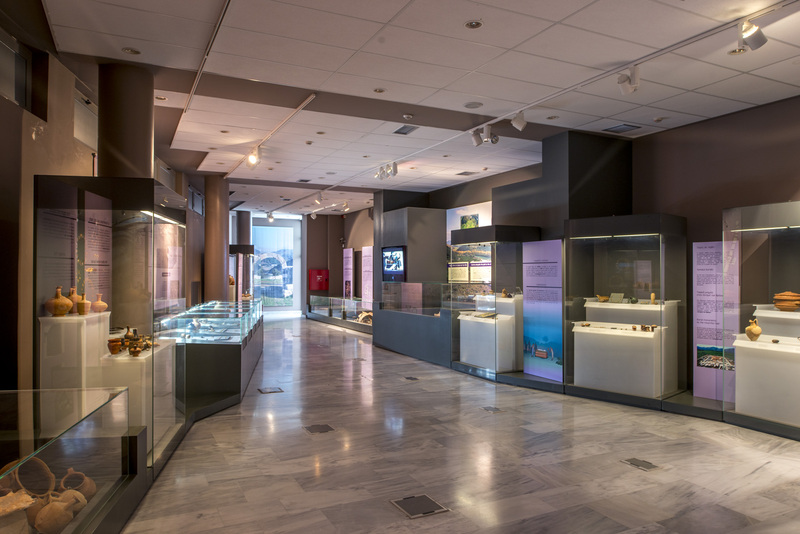 The Archaeological Museum of Igoumenitsa plays an important role in the cultural life of the city as it often organizes a number of events and educational programs.